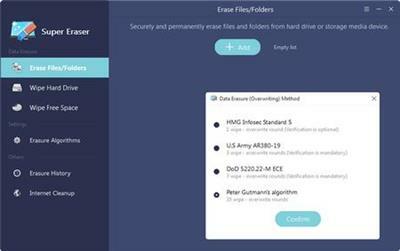 DoYourData Super Eraser for Mac, the powerful Mac data erasure software, can help Mac users securely and permanently erase data from Mac hard drive, USB drive, digital camera, external hard disk, memory card, and other storage media. The erased data will be lost forever, can't be recovered by any method. DoYourData Uninstaller is an easy and clever solution to completely remove the software, Windows applications and plug-ins on your computer. 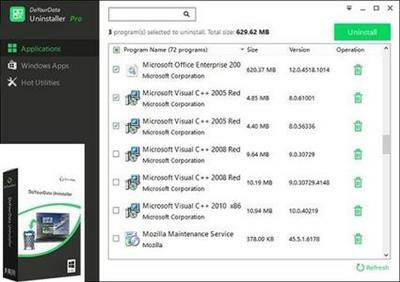 DoYourData Uninstaller not only can remove even the most stubborn of the program, but also completely delete / clear all files, links, and all traces of the program. DoYourData Uninstaller is an easy and clever solution to completely remove the software, Windows applications and plug-ins on your computer.